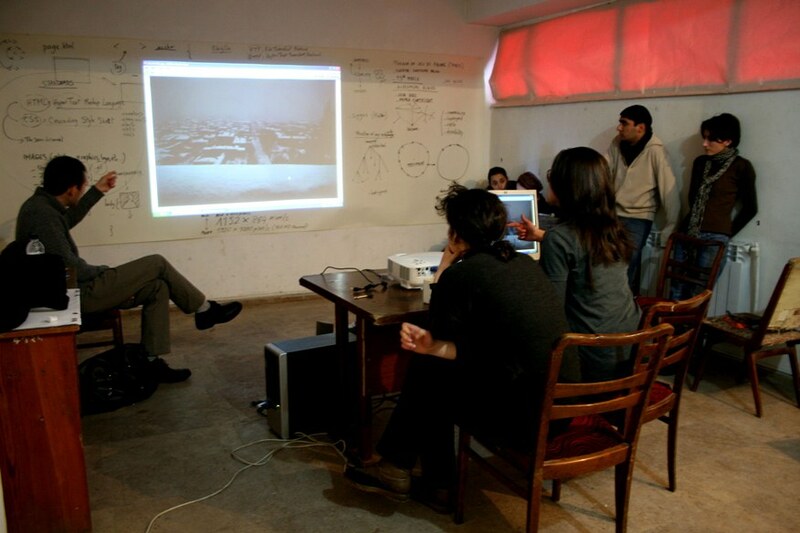 From 1999 to 2004, Etienne Cliquet (artist, professor of the Multimedia Department at the Toulouse Fine Arts School) has initiated and moderated the Teleferique collective with Sonia Marques: an Internet server dedicated to downloading programs and digital projects made by artists and programmers. The interface of Teleferique is based on a file repository with the default aesthetics. 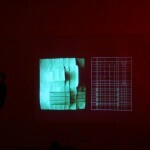 Since 2004, his artistic research has focused on the practices of folding in relation with the Internet and computing. He has developed an analogy between the fragility of folding, the versatility of the Internet, and the precariousness of our life in the contemporary world. 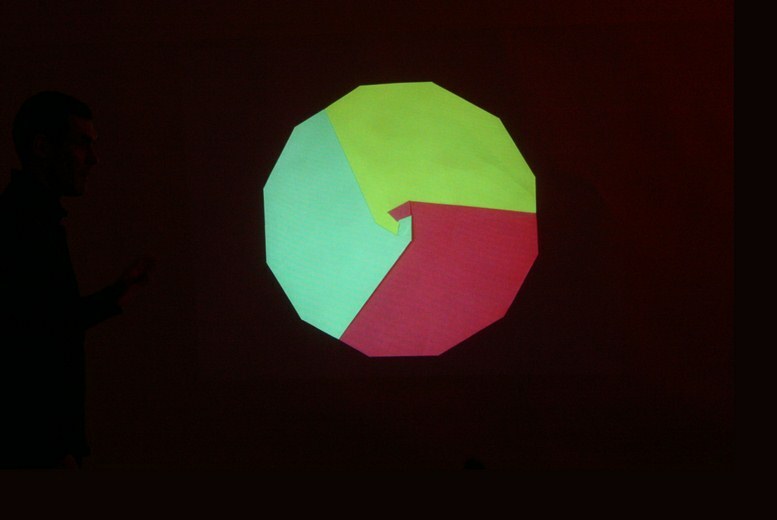 Here, the term ‘folding’ refers to not only paper, but information and senses as well. 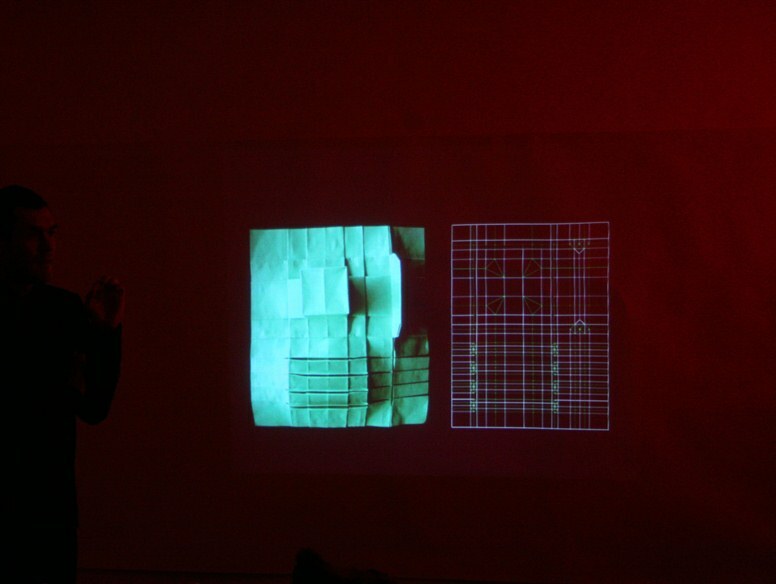 Etienne Cliquet’s public talk introduced his recent artistic project called ‘Data Centers of Art’. The project came out from his long-term and ongoing research regarding data centers, both in France and Canada. 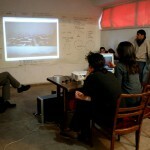 It considers the Internet infrastructures as places for art and new museums in the contemporary world. 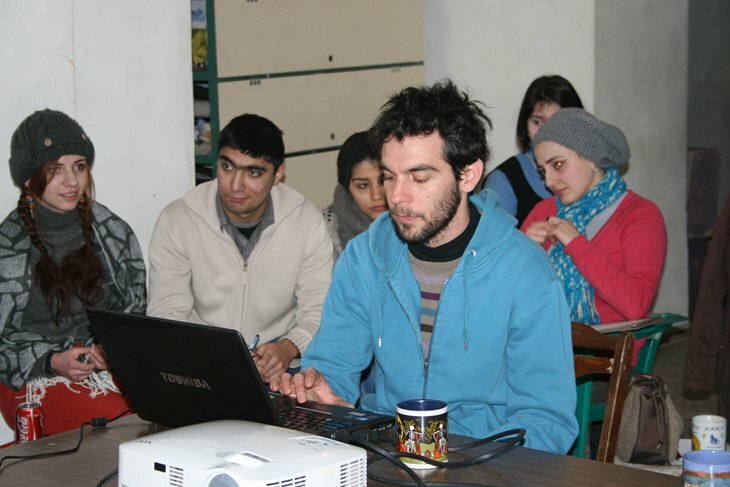 During his stay in Yerevan, Etienne continued this research. Webring is a collective online exhibition of young artists from different countries led by Etienne Cliquet and Sonia Marques (artist, professor at the Fine Arts School of Limoges, France). 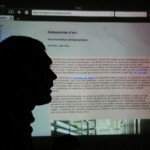 The project brings together about 14 online works by students and young artists and 4 online works by international artists. 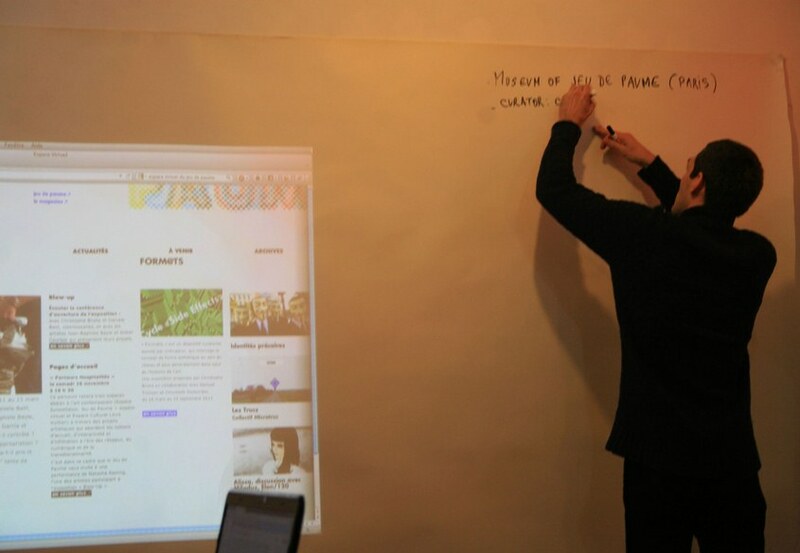 It is a part of the programming of the virtual space of the Museum of Jeu de Paume in Paris (15th of March, 2012). The idea of the ‘Webring’ is to organize the online exhibition structured as a ring, referring to the Webring format of the early Web of 1990s. ‘Webring’ (a ring on the web) is a collection of different independent websites which are linked to each other in the form of a circle. Today, the Webrings have almost disappeared but the artists want to exhume this format, rethink, and reshape its interface with a radically different approach and artistic perceptions. 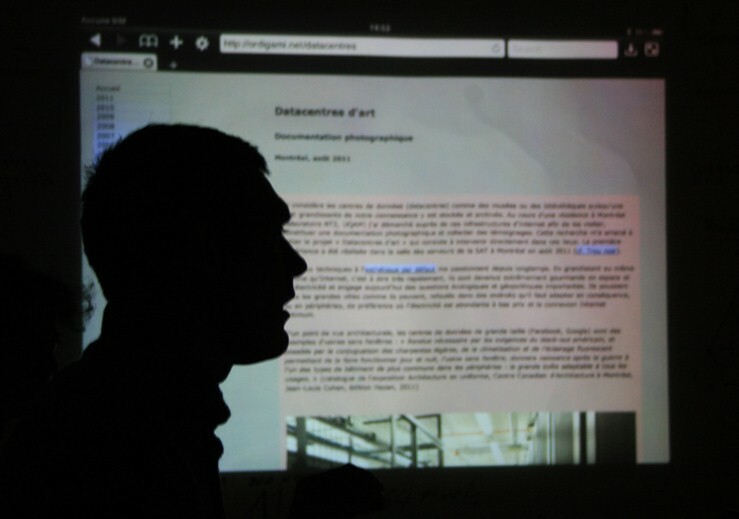 The series of workshops initiated by Etienne Cliquet at the Department of Fine Arts of the Armenian Open University was devoted to the implementation of online works of art and was accompanied by a discussion between the Armenian participants and the French students (Margaux Berrard, Mélanie Muratet-Campos, and Julien Alins) on project-related issues. Four concepts related to the symbol of the ring were developed during the Workshops sustained by different tales, legends, and stories from several countries and epochs: the cycle of the ring, the haphazard and the ring, the community of the ring, and the ring and the invisibility. 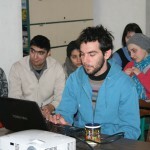 A collective online project was accomplished as a result of the workshop. 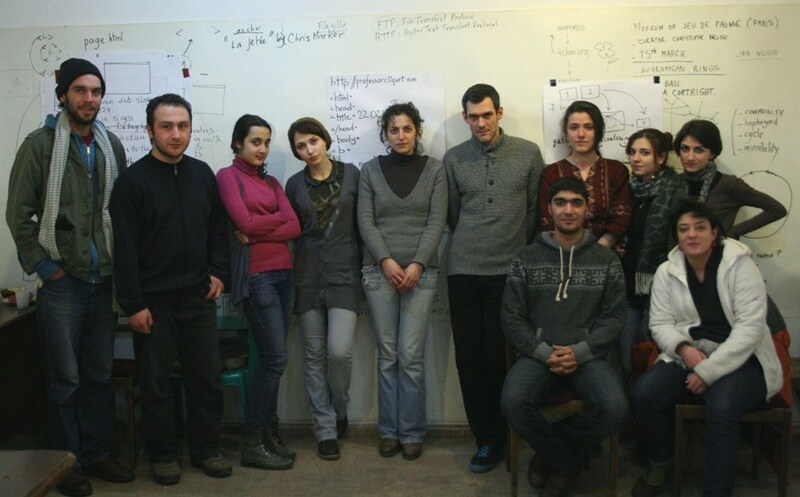 The Armenian participants of the workshops were Anuk Sargsyan, Araks Sargsyan, Beno Karapetyan, Edward Hambardzumyan, Emma Babakhanyan, Esfida Galstyan, and Jane Ter- Zakaryan. 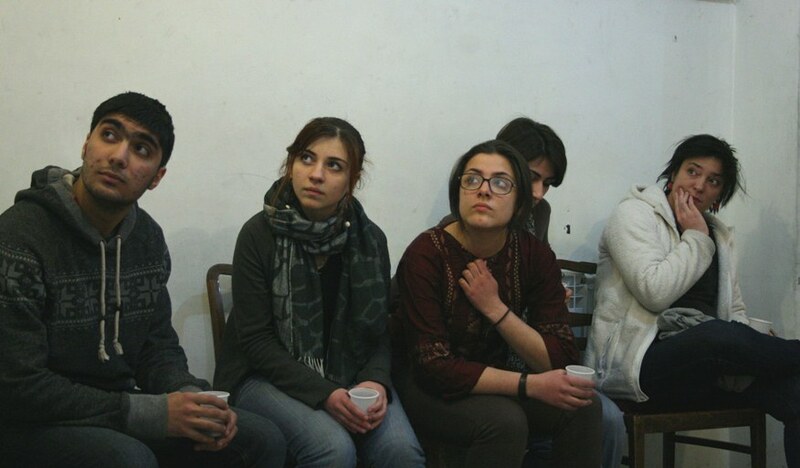 The ‘Webring’ is a mirroring project in the scope of a collaborative project ‘Looking for validations’ curated by Elodie Dufour (France) and Marianna Hovhannisyan (Armenia). 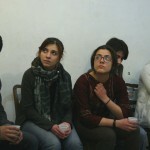 The project is organized by ‘Not Valid From’ French-Armenian NGO, Department of Fine Arts,AOU, and ACSL. 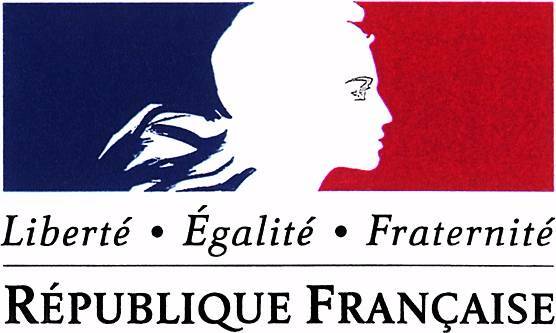 Partner organization: l’Ecole superieure des beaux-arts de Toulouse. 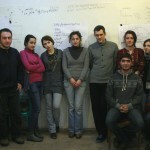 The project is funded by the French Embassy in Armenia and l’Ecole superieure des beaux-arts de Toulouse.